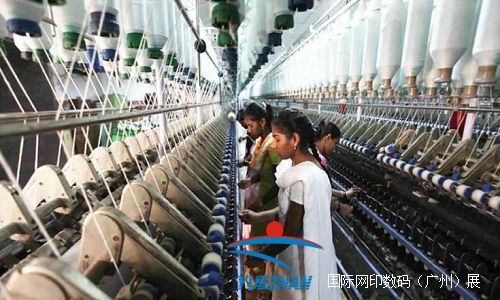 "India’s textiles sector has witnessed a spurt of investment in the last five years. The industry attracted FDI worth $2.97 billion from April 2000 to June 2018. Some of the major investments in include a new skill development scheme named 'Scheme for Capacity Building in Textile Sector (SCBTS)' by the Cabinet Committee on Economic Affairs (CCEA), with an outlay of Rs 1,300 crore ($202.9 million) from 2017-18 to 2019-20. Investments worth Rs 27,000 crore ($4.19 billion) recorded by the industry from June 2017-May 2018." 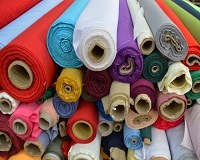 India’s textiles sector has witnessed a spurt of investment in the last five years. The industry attracted FDI worth $2.97 billion from April 2000 to June 2018. Some of the major investments in include a new skill development scheme named 'Scheme for Capacity Building in Textile Sector (SCBTS)' by the Cabinet Committee on Economic Affairs (CCEA), with an outlay of Rs 1,300 crore ($202.9 million) from 2017-18 to 2019-20. Investments worth Rs 27,000 crore ($4.19 billion) recorded by the industry from June 2017-May 2018.